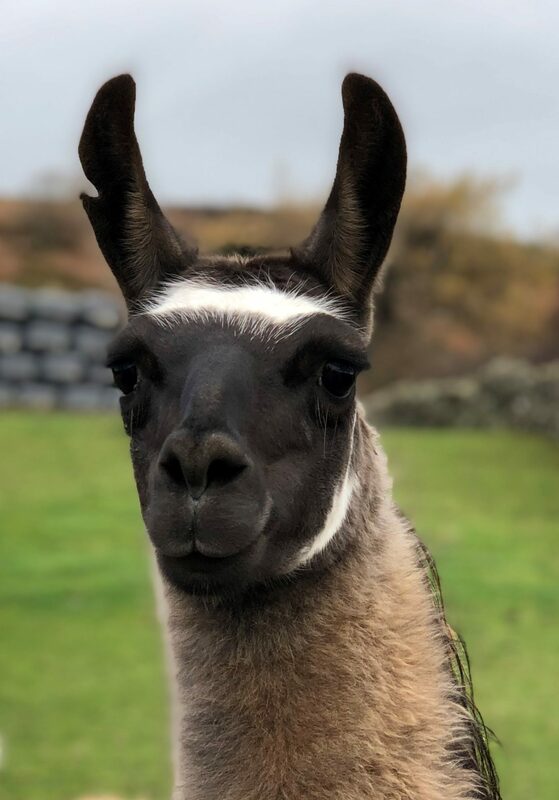 Nigel joined our herd in August 2018 with his younger brother Hugo. He hadn’t been handled before so its a been a big learning curve for Nigel, however he shows such willingness to learn, he really wants to achieve, but he needs extra guidance and a little extra time to grasp everything. He enjoys going out on walks and takes in everything on the way, he likes to have a good look at everything to suss it all out. He has made lots of new friends in the herd and they are helping him learn the ropes. Hopefully one day soon he will join the trekking team!